Home Lifestyle How a Surprise Holiday Lead To An Awesome Craghoppers Purchase! Last week I pulled off the greatest surprise holiday ever, not just for Beth but also for Mini Me too as she had absolutely no idea about our few days away that had been planned a month or so on advance. A trip that was supposed to be a nice surprise. The countdown had been on for ages and before we knew it, we were both travelling down the motorway with a fully packed car… and the dog! Unfortunately I realised 30 minutes into the journey that I had forgotten the dogs lead and collar, typical! Thankfully the Sat Nav took us a completely different way than we are used to and Ride and Stride near Chepstow race course proved to be a godsend on the lead front… disaster averted! After spending a few days with Beth and her family, we took a detour to Hereford to spend time with good friends before making the journey home. This is the point at which a hire car would have been appreciated as many miles were put on the clock, but it was definitely worth it! On arriving in Hereford, we all nipped to the very local garden centre (dogs in tow too! ), to be greeted by the most tremendous Regatta and Craghoppers sale I have ever experienced! 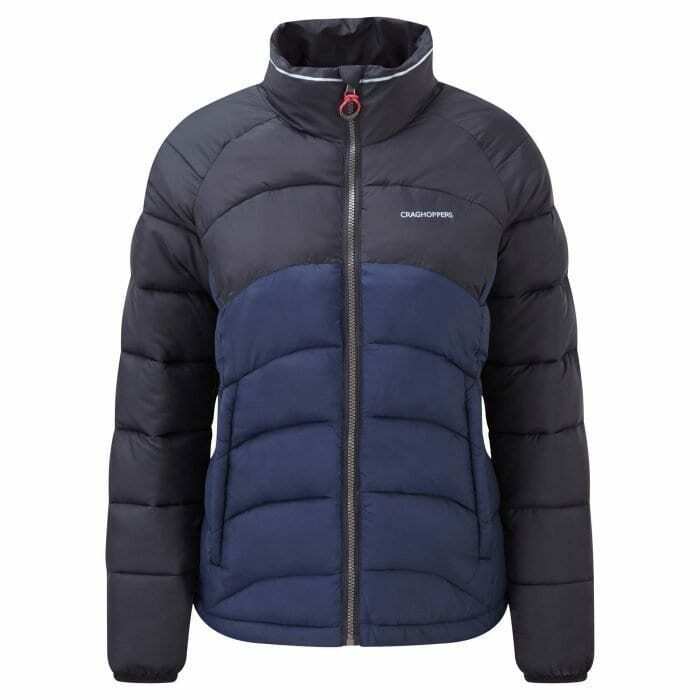 Fleeces reduced from £50 to £5 and a Craghoppers jacket reduced from £120 to £20 were purchased and have made my Winter shopping list slightly shorter! A good job really as this amazing Summer weather is calling for Winter clothes! Saturday was spent in the middle of nowhere – I couldn’t tell you where we were as I didn’t have a clue! However horse rides, trampolines, rock climbing, dodgems and more kept us busy for the day alongside free Prosecco and food and ridiculously cheap pints! Dancing and traversing inflatable assault courses in the pouring rain finished off the night in true style! It may well sound like we gatecrashed a wedding, but I assure you we didn’t! It was a very special family day that created some amazing life long memories!